Yves Saint Laurent was founded in 1962 and is one of most iconic and sought after haute couture & designer brands in the world. 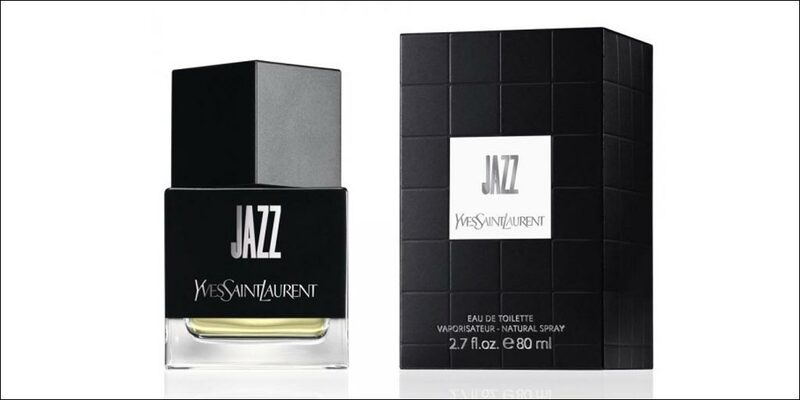 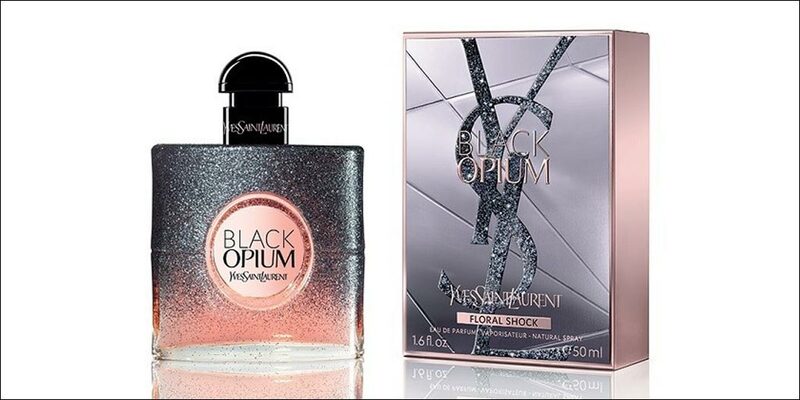 Famous for many leading designs over the years including safari jackets, Le Smoking suit and the beatnik trend the Yves Saint Laurent collection also now includes a huge beauty range including fragrance and cosmetics for that all-over designer experience. 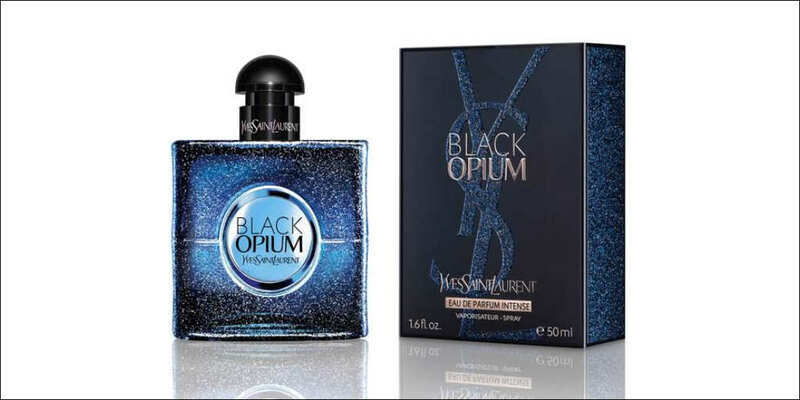 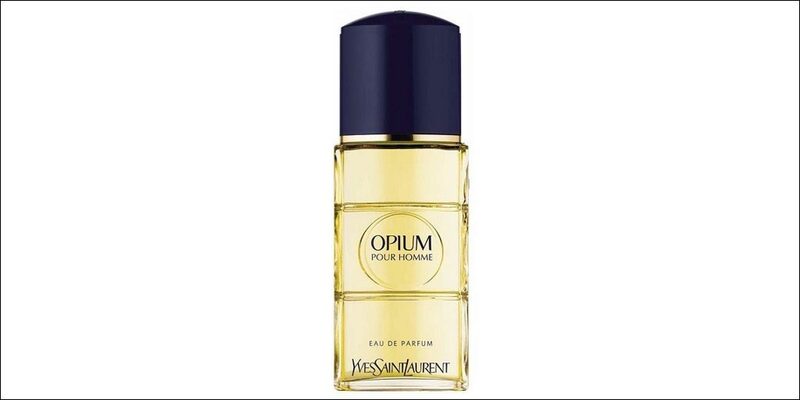 Yves Saint Laurent’s perfume and aftershave collections have been hugely popular over the years from the classics such as Kouros, Opium, Paris and Rive Gauche to the more modern creations of YSL Elle, YSL L’Homme, Parisienne and Black Opium. 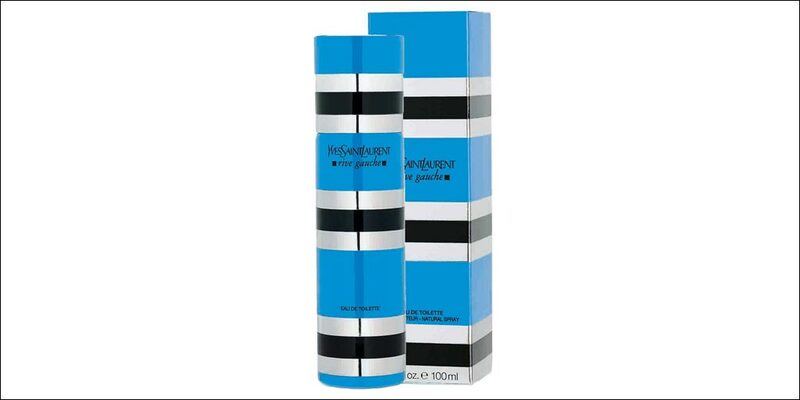 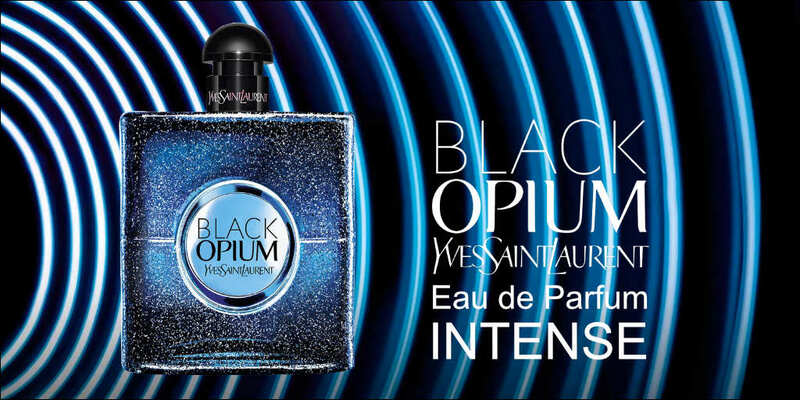 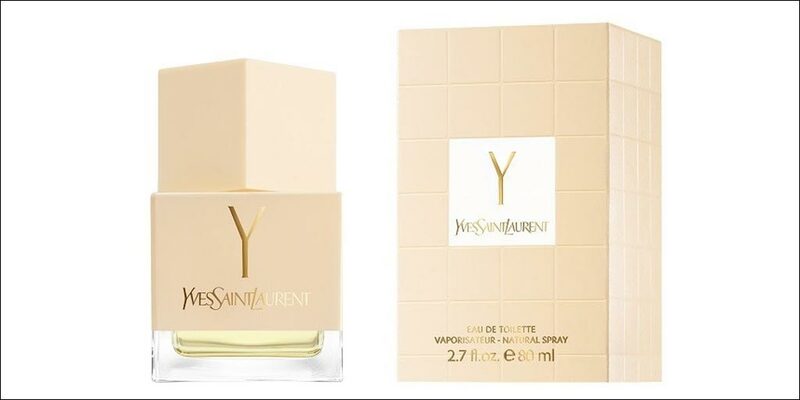 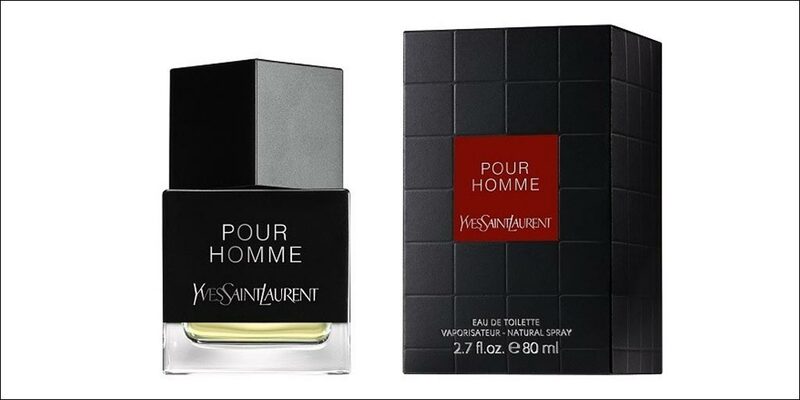 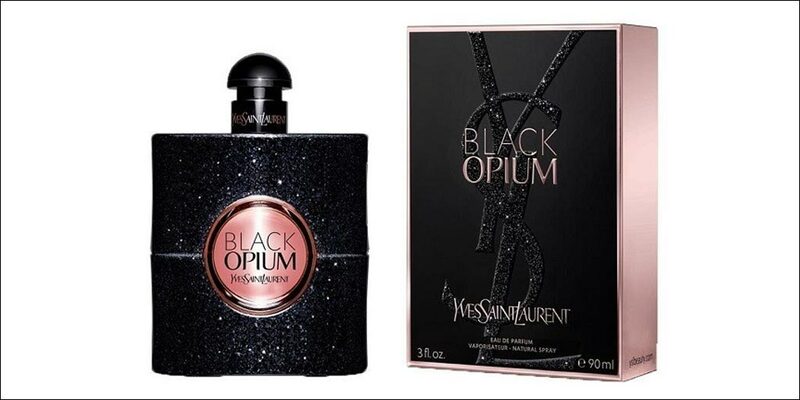 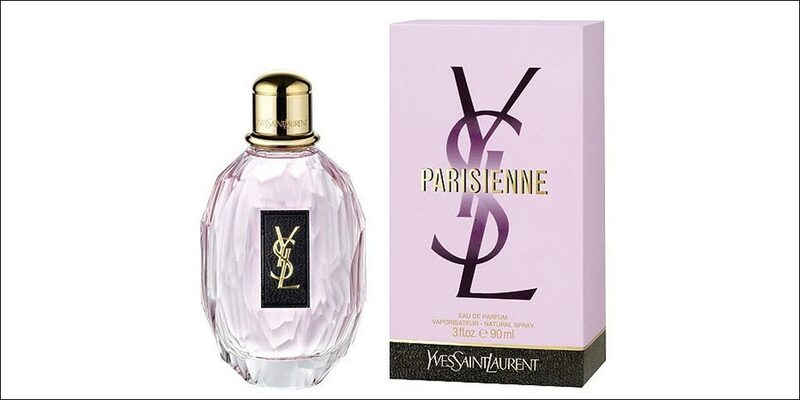 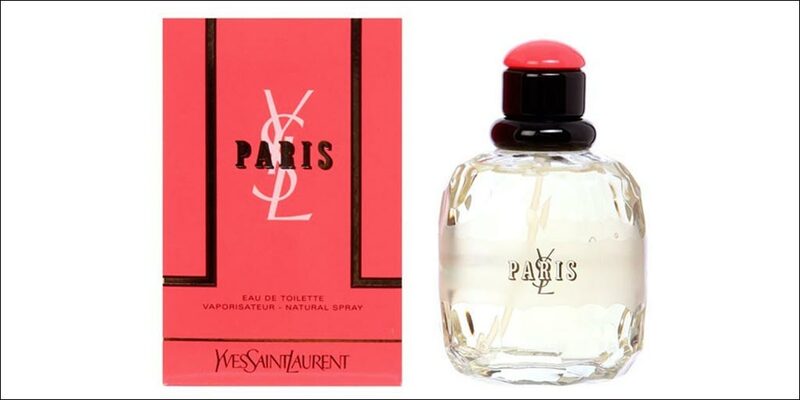 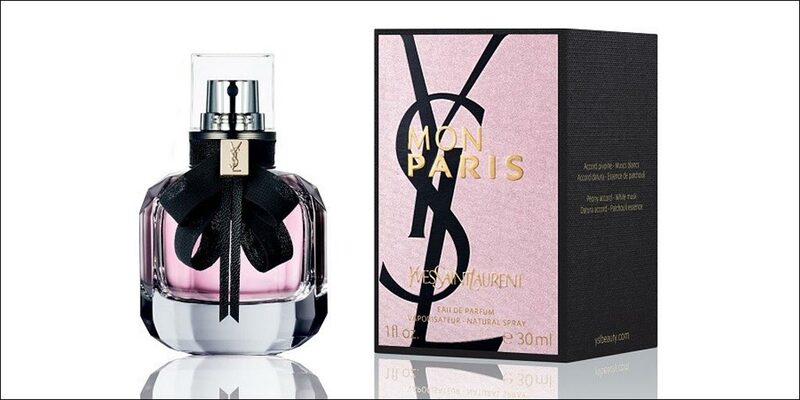 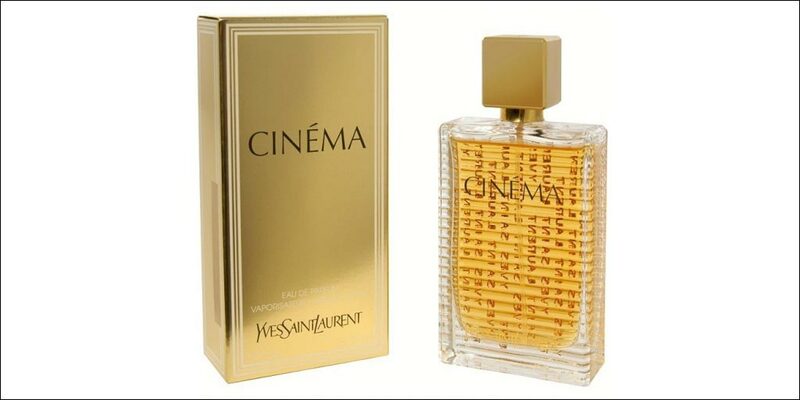 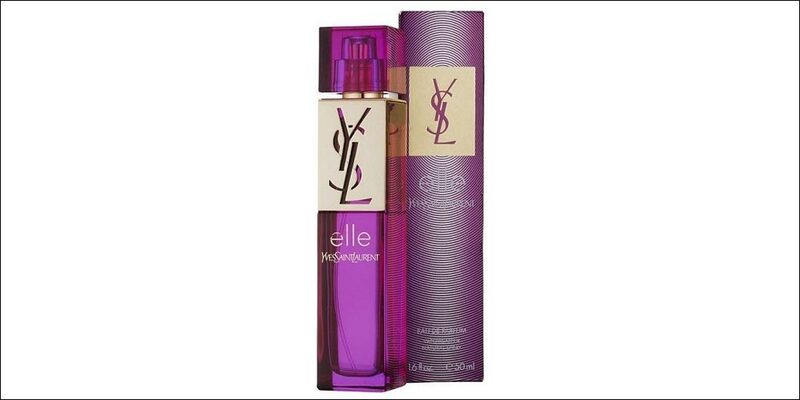 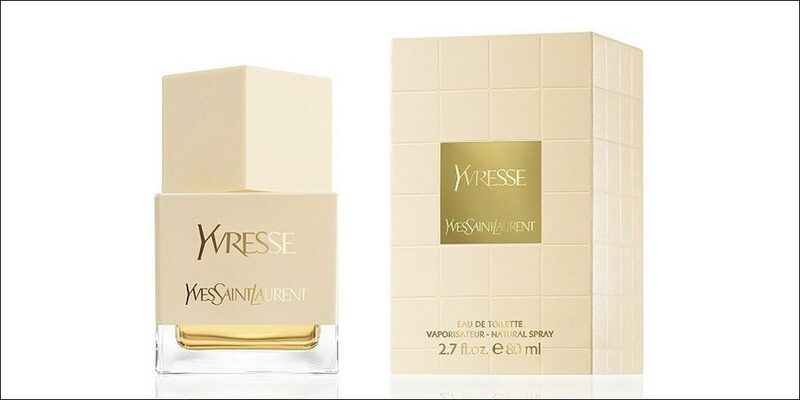 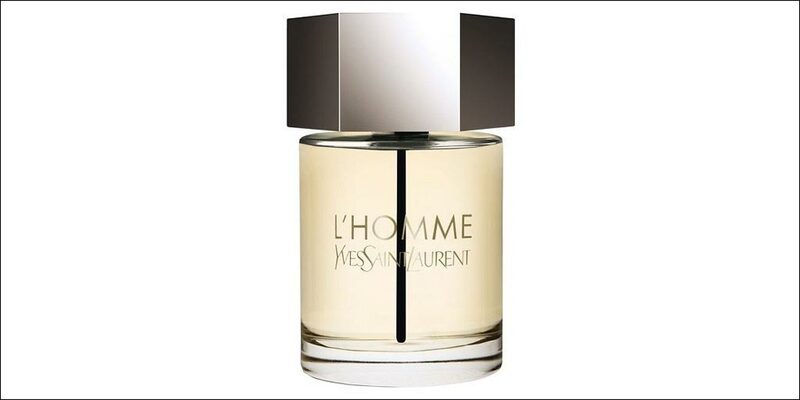 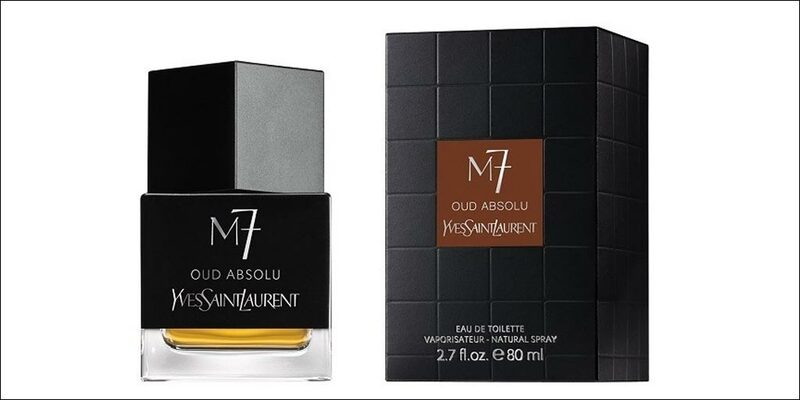 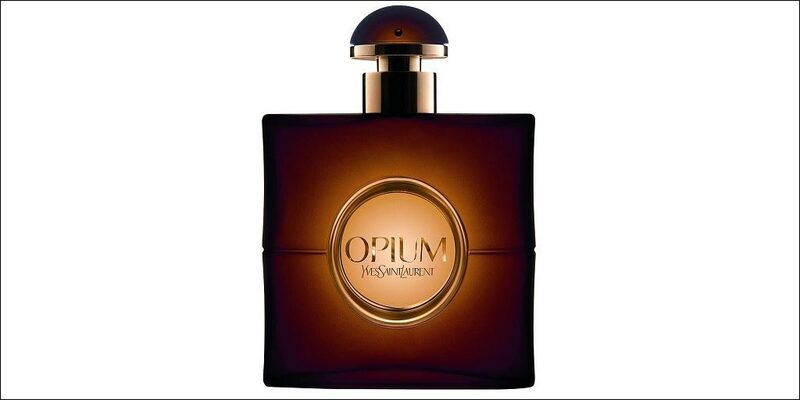 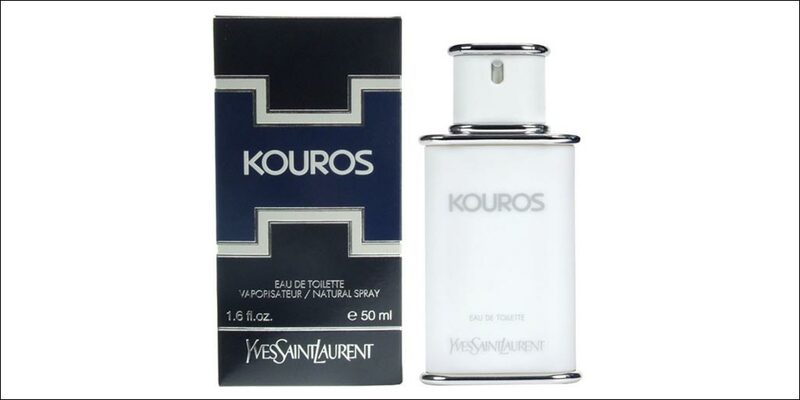 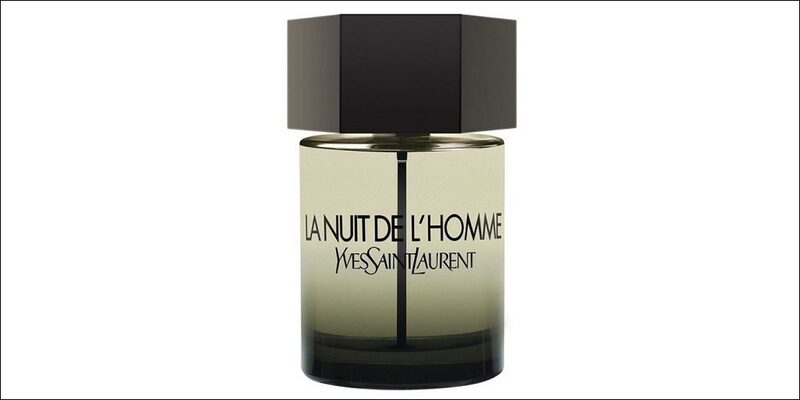 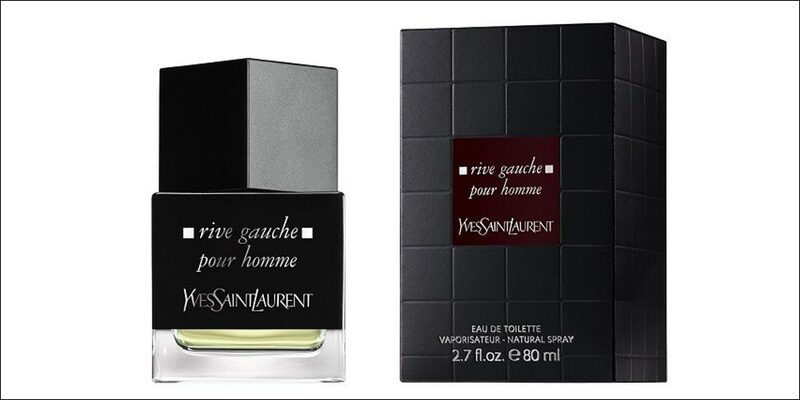 Available to buy either online or in-store from Scentstore – an authorised Yves Saint Laurent UK retailer.